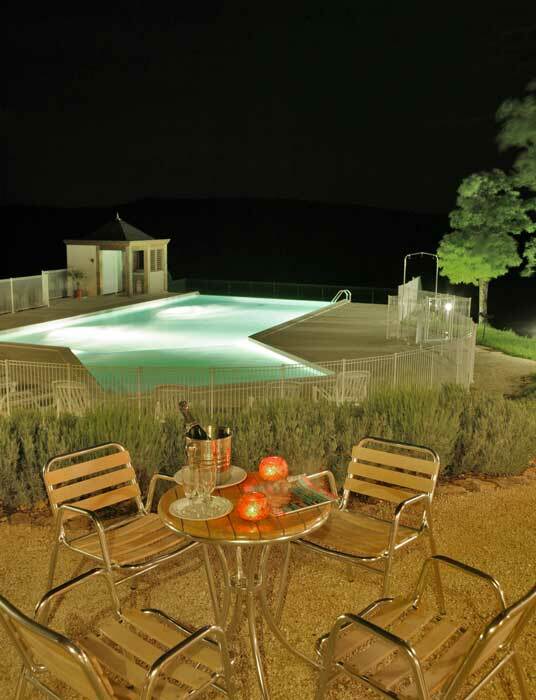 Domaine des Compouzines propose to you rental gites in Montignac in Dordogne, perigord noir. 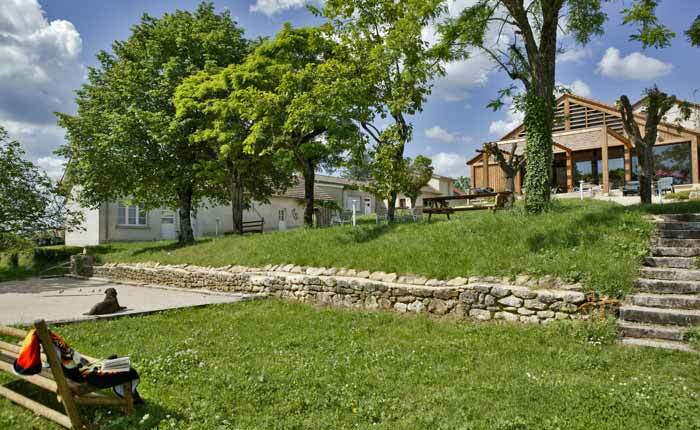 Set high up on the hill of Lascaux, not very far from the famous cave and the Prehistoric Site of Regourdou. 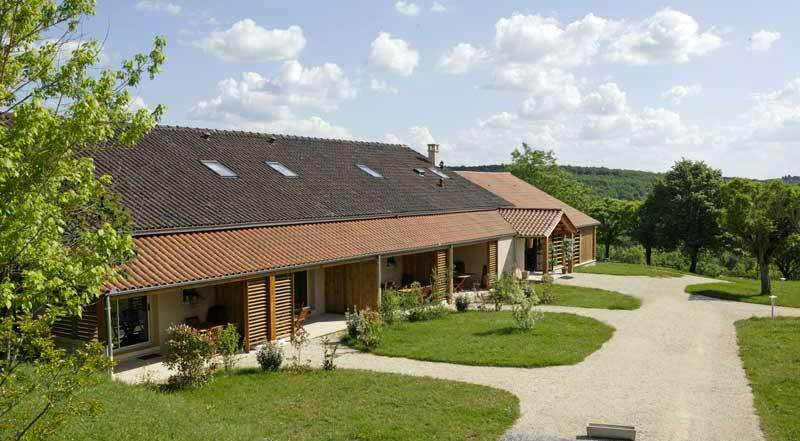 (including one being espescially equipped for disabled guests), all made for up to 6 people. 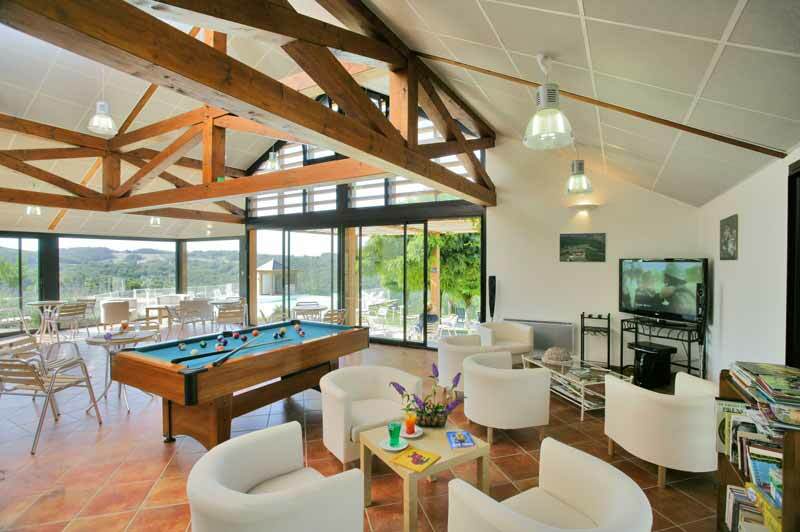 The holiday village offers you various indoor facilities such as a lounge with a tennis table, a pool table and a soccer table. 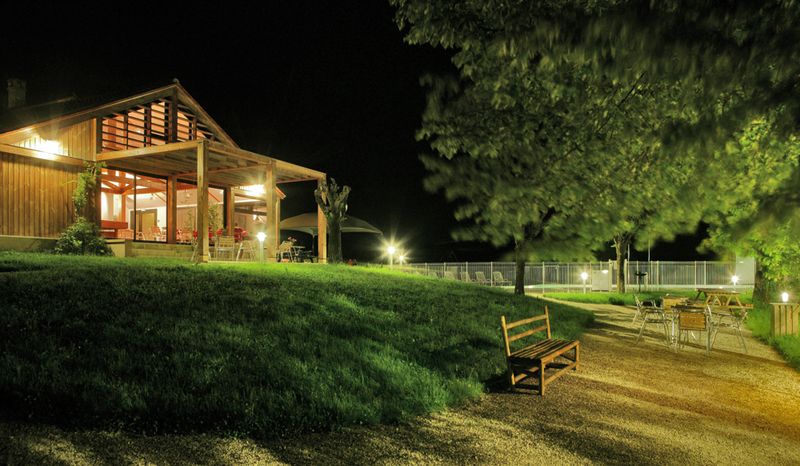 …where you will be charmed by the wild landscape. 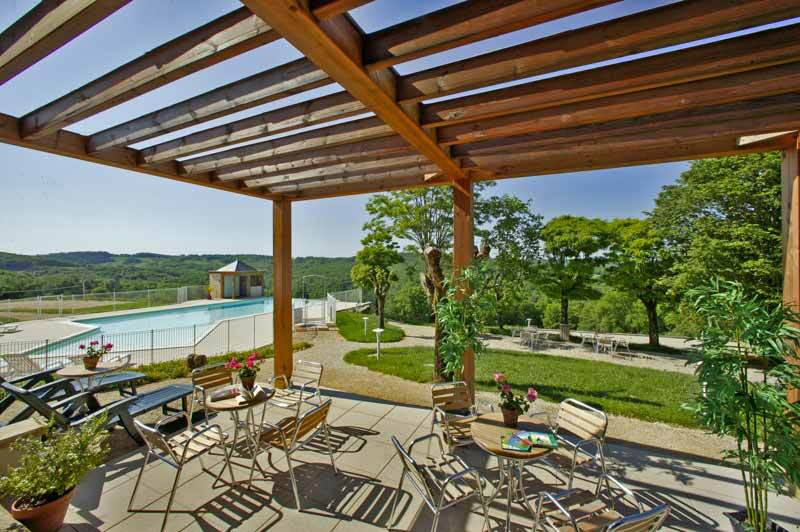 But also outdoor attractions such as a swimming pool, a paddling pool, field to play Petanque, trampoline, a volley ball court and walking footpath. 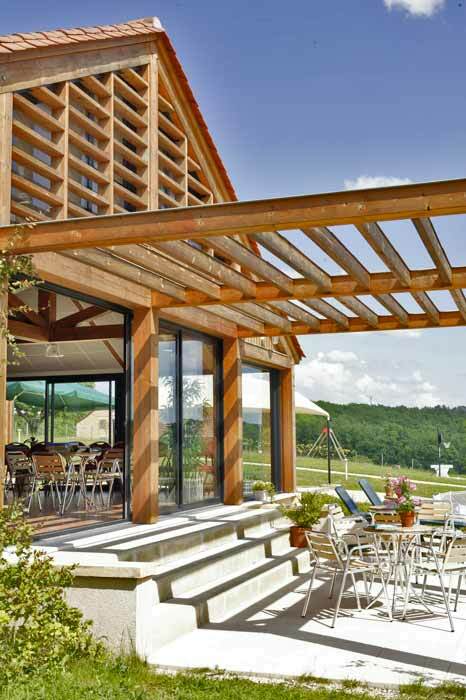 Snacks, refreshments and bread are available on the Domaine. 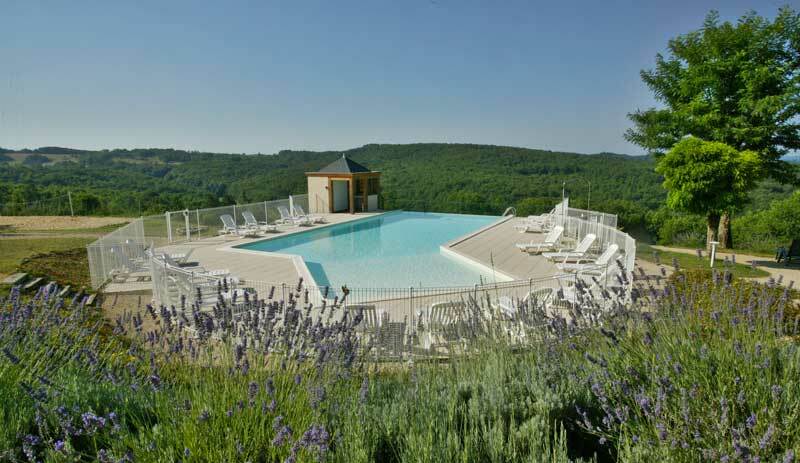 There is also a lot to do, many services and shops in Montignac which is only 5 minutes’ drive from the Domaine Des Compouzines. We wish you a nice stay in a family atmosphere. 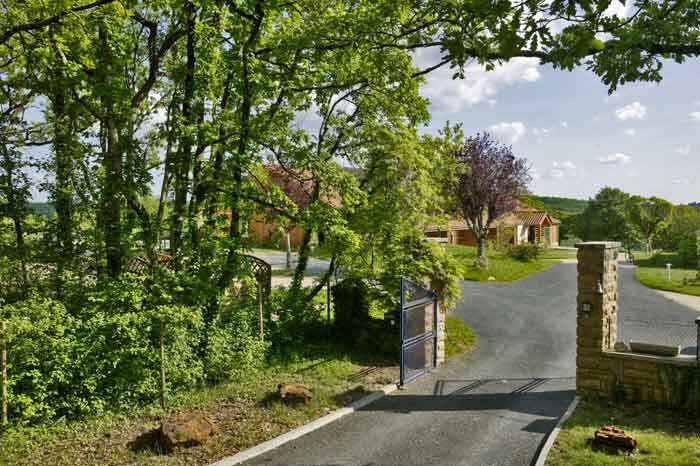 You will be staying in a place where peace, charm, nature & beauty rule over the 5 ha of our Domaine des Compouzines.